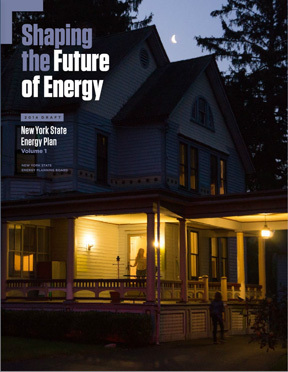 In January, the Cuomo administration released a draft of its New York State Energy Plan, and the window to submit comments is quickly closing. To submit your comments by the April 30thdeadline, click here today! What are State Energy Plans? State energy plans help to guide and build consensus among stakeholders in moving toward a shared goal of meeting future energy needs in a cost-effective and sustainable manner. Why are State Energy Plans important? A well-constructed state energy plan provides an assessment of current and future energy supply and demand, examines existing energy policies, and identifies emerging energy challenges and opportunities. The plan, as well as the process to develop the plan, informs the future direction of state energy policy, programs, and funding allocation. At least 36 states have active energy plans and 18 states are updating or developing new state energy plans, including New York. The draft New York State Energy Plan perpetuates the use of climate changing fossil fuels and would meet energy needs by producing or importing massive amounts of fracked natural gas. The IPCC reports that nations have so dragged their feet in addressing climate issues that another 15 years of failure to significantly limit carbon emissions will result in the problem being virtually impossible to solve with currently known technologies. The stakes are incredibly high and the window in which we can do something about climate change is closing. The New York State Energy Plan needs to wean us off polluting fossil fuels and move us to renewables such as solar, wind and geothermal, before it’s too late. Make your voice heard! Submit your comments today. The NY Public Service Commission announced earlier today that they are extending the successful NY-Sun Initiative to install ten times more solar power in New York State by 2023. 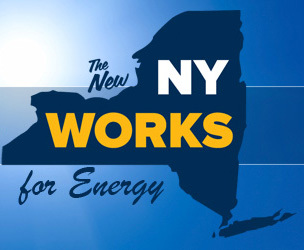 The Governor’s expansion of the state’s landmark solar program will support thousands of jobs, lower solar costs and increase energy reliability for New Yorkers. Spur millions of dollars of investment in the state’s growing clean energy economy. 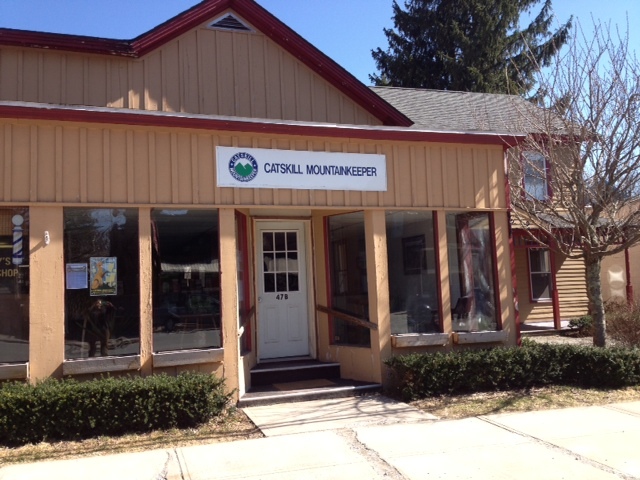 Thanks to your support, Catskill Mountainkeeper has expanded our programming and staff to better serve the region and New York State. After working elbow to elbow in our one room office for several years, it was time to move. Now headquartered on Main Street in Livingston Manor, Mountainkeeper has become a part of the small town community that makes the Catskills unique, rich and beloved. A special thanks to long-time Mountainkeeper supporter Dan Levinson whose vision and enthusiasm helped us outfit the new office with his custom designed (and built) furniture! We will soon be joined by The Sullivan County Chamber of Commerce for a ribbon cutting ceremony to officially open our new, more spacious office. Stay tuned for the announcement, and in the meantime, come by and pay us a visit. We’d love to see you. Join Catskill Mountainkeeper for an afternoon of live music, guided farm tours, berry picking and a delicious spread prepared by James Beard award-wining chef Patrick Connolly. 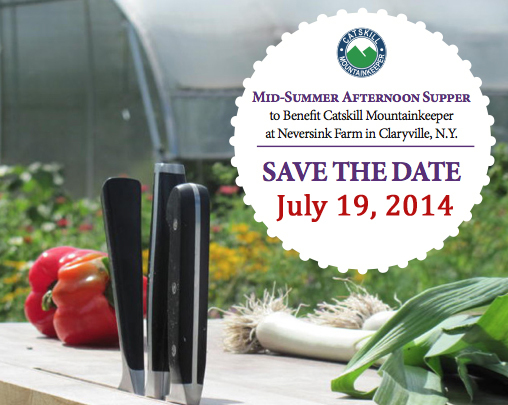 July 19, 2014, 3-6 pm. Call us today to reserve your Early Bird Tickets. Adults $50, children $20.